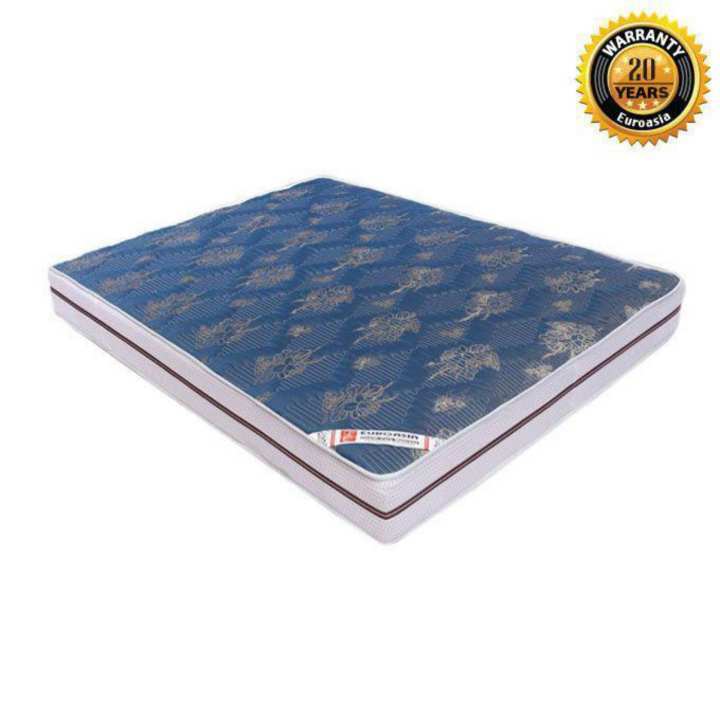 BONNEL SPRING MATTRESS is desgined to ensure balance in your sleep. They are covered with conjugated siliconized fiber, so there is no direct contact of foam with your body. They give you a classic balance of support that keeps your body as well as your spin in shape. Prevents dust allergy and asthma.